these photos are beautiful, Renee! Oh Renee, I don't know if is your mom in this bedroom, but the photo is so touching !! Very beautiful ! 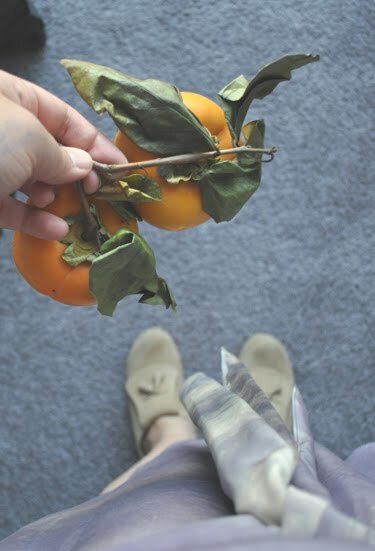 Persimmons yum! 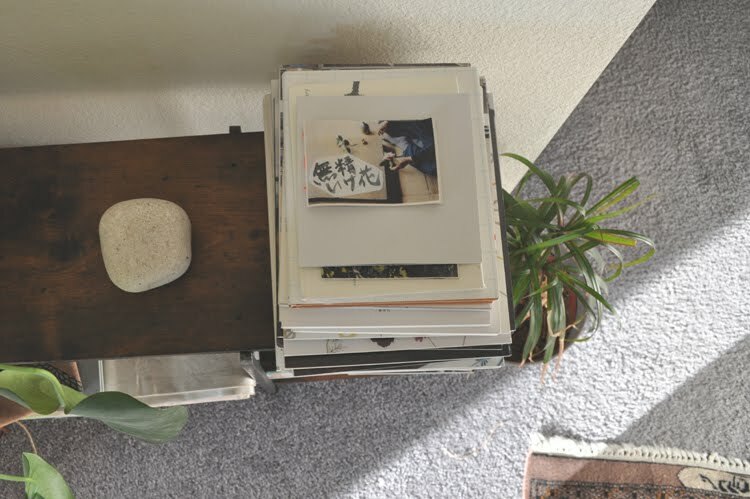 I like the arrangement on the last photo really looks stress free, maybe its because of the stone and wood element. Thumbs up!